The 60,000-sf children’s entertainment facility and Crayola store is part of the mall’s $125 million expansion and redevelopment project. 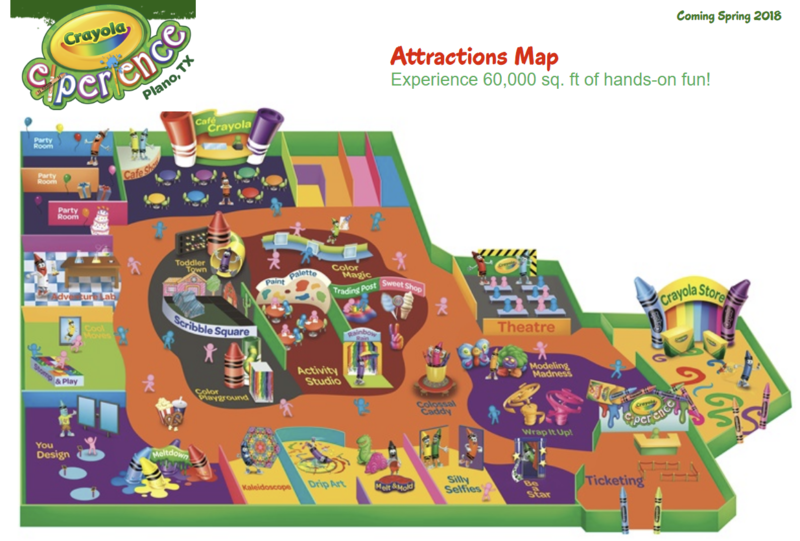 ​The facility is the company’s fourth Crayola Experience location. Other spots are in Orlando, Florida; Bloomington, Minnesota; and Easton, Pennsylvania.